According to the editors of this book, North Africa has become a hotbed of terrorist activity in recent years, as demonstrated by several events in the region. Representing, as it does, a potential threat to NATO's southern flank, this area can no longer be ignored, they say. 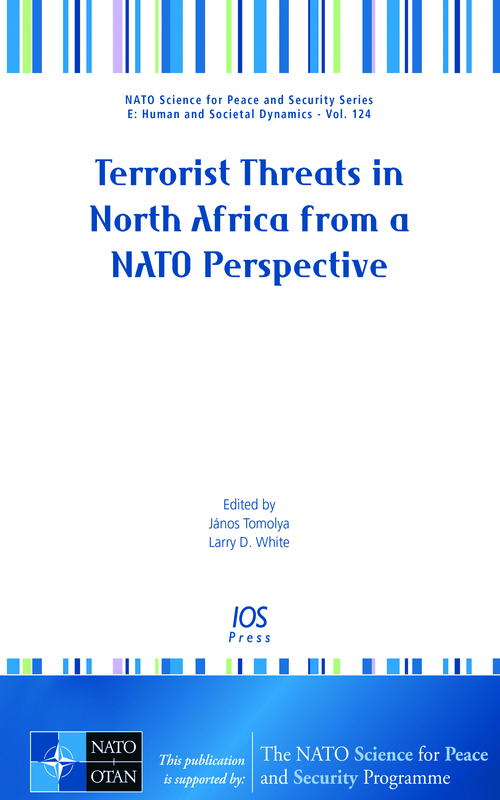 This book presents the proceedings of the NATO Centre of Excellence, Defence Against Terrorism (COE-DAT) Advanced Research Workshop entitled 'The Terrorist Threat in North Africa from a NATO Perspective', held in Ankara, Turkey, in the November 2013. Subjects covered include the changing nature of North African terrorism; the rise of Al Qaeda in North Africa; financing terrorism in North Africa; the legal framework of military operations against terrorism in North Africa and the relationship between international terrorism and terrorism in North Africa, among others. Also included in the book is the keynote address given by Prof. Yonah Alexander of the Inter-University Center for Terrorism Studies and entitled 'Terrorism in North Africa and the Sahel: Threats and Responses'. The book provides insights to further the understanding of terrorism in North Africa, and will be of interest to all those involved in the development of counterterrorism policies to combat this threat.